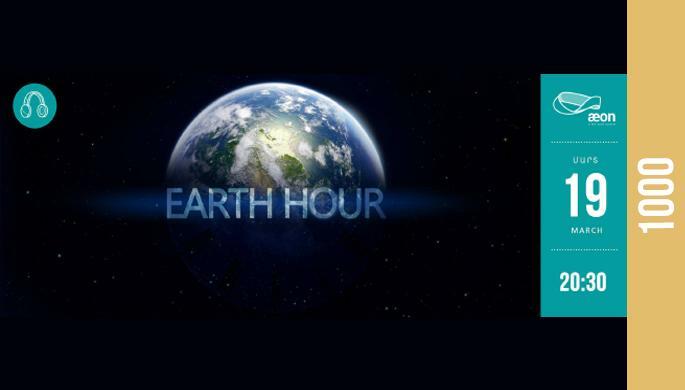 For the third time, AEON is joining the EARTH HOUR worldwide movement. We will turn off all the lights to reduce our environmental impact and we encourage you all to join us wherever you are. Together we can help our Mother Earth become a better place to live. On March 19, from 8:30 PM till 9:30 PM, we will lit candles, incense sticks and will perform an acoustic concert in this cozy atmosphere! Join us and celebrate the Earth Hour with AEON!